Create an outstanding overture of enticing intrigue with Todd Snyder + Champion®! 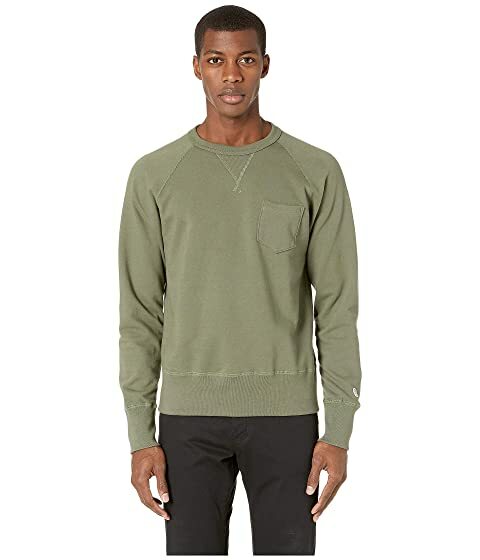 We can't currently find any similar items for the Todd Snyder + Champion Pocket Sweatshirt by Todd Snyder. Sorry!